I'll begin this post by saying that there may not be a Christmas Countdown next week. It's half term this week and we're travelling all over so I'm not sure I'll have time to write anything. If there isn't a post next week, I'll be back the following week with double the news to share. There are just 9 weeks to go now! 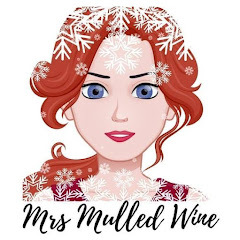 I've been dreaming a little bit about luxury Christmas experiences this week. 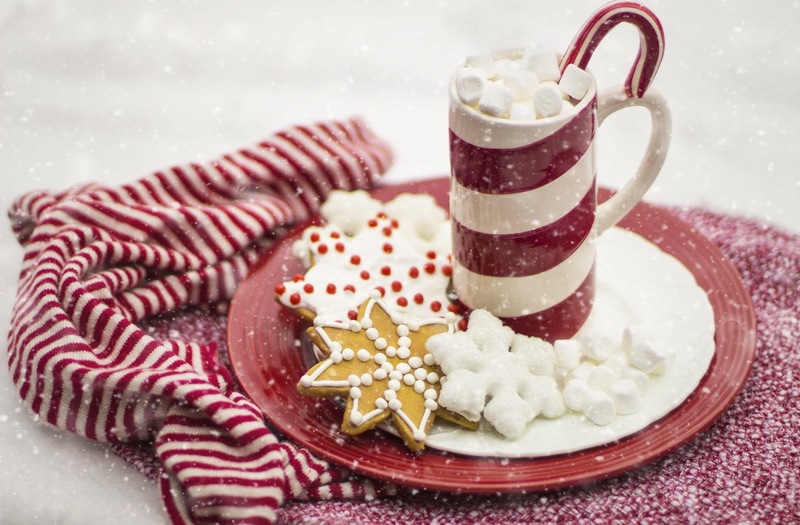 You can take a Christmas lunch trip on the Northern Belle (the UK's version of the Orient Express) this year direct from Newcastle and it sounds very indulgent. Pretty pricey but it does include a lot - Champagne, wine, a 7 course meal and entertainment. I have a December birthday and would love to treat myself to this one year (will probably wait until the kids have grown up though). 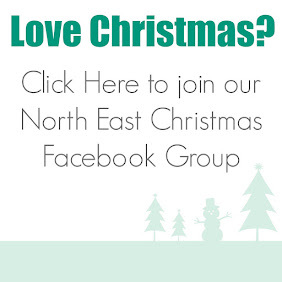 You can find out more and book here. If you have a school-aged child, no doubt you'll have heard about Fortnite. As one of the biggest games of 2018, tweens and teens everywhere can't seem to get enough. I'm not exactly the biggest advocate of Fortnite. 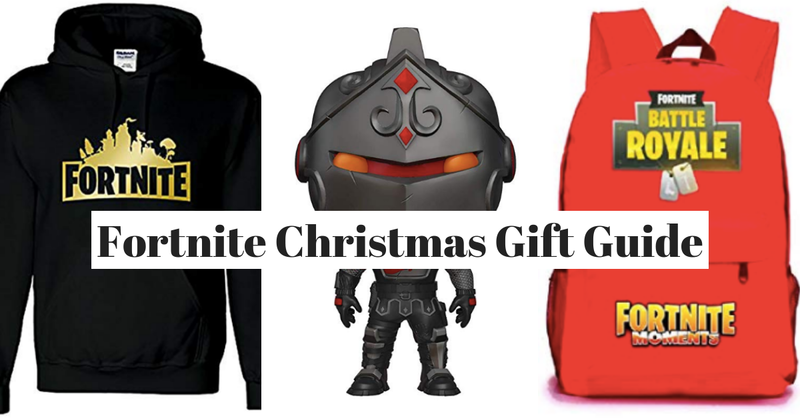 My three do play Fortnite but it's only once every week or so but I would say due to peer pressure, they're still massively into Fortnite merch and would be delighted with any of these gifts under the tree. Marks and Spencer are now taking Christmas food orders. This is a bit of an annual tradition for us - you just can't beat an M&S spread. If you order before 11th November you'll receive a free bottle of wine or box of chocolates with your order too. In previous years, we've only had to pay a £25 ish deposit and pay the balance on collection. I haven't actually placed my order yet but I'm pretty sure it will be the same kind of system this year too. We always opt for an early morning collection time to beat the traffic. You can browse the full selection on offer here. My top picks include this Cornish Cruncher Cheese and Cider Bake, we ordered it last year and absolutely loved it. We'll be re-ordering this year along with the sausage roll garland which is a bargain at £8 and makes a good centrepiece. 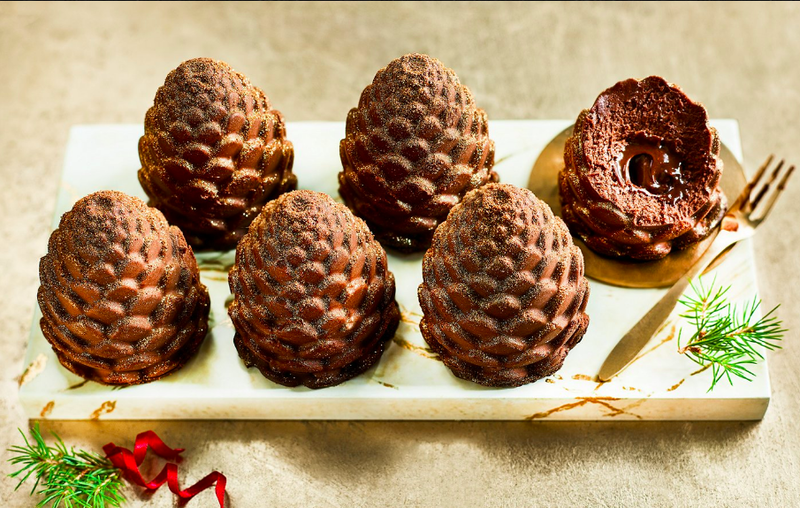 Jack is obsessed with pine cones so we can't resist these chocolate pine cones. Let me know if you'll be placing and order and if you have any recommendations.